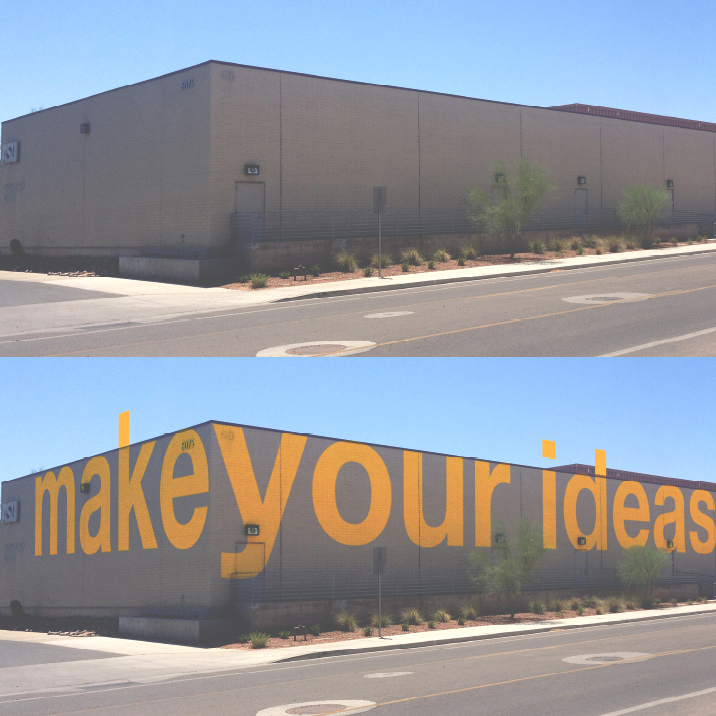 Startup Labs | Research, design, and facilitation work with students, faculty, and staff, at the ASU Polytechnic campus. Project to revitalize a hub for innovation on the campus. Consulting work for the Dean's Office at the College of Technology and Innovation. Mesquite Cafe | Research, design, and facilitation work with students, faculty, and staff, at the ASU Polytechnic campus. Project to revitalize a coffee shop on the campus. Consulting work for the Educational Outreach and Student Services.